Boston based sports brand New Balance and the traditional British shoemaker Grenson have collaborated to create a collection based on New Balance trainers fused with Grenson’s deluxe shoe materials. 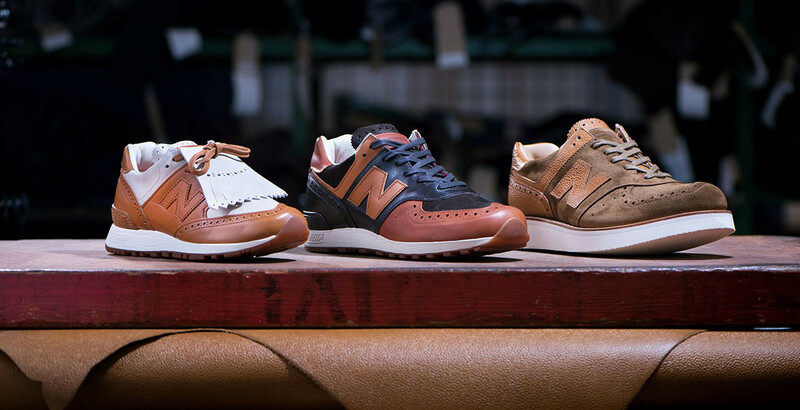 Being unsure whether to wear a trainer or shoe is now a thing of the past, thanks to a collab between New Balance and Grenson. 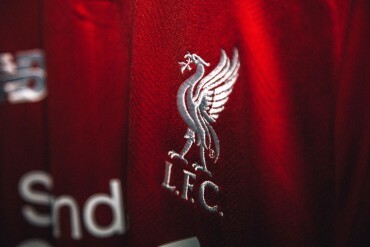 The first co-creation between the brands happened two years ago. 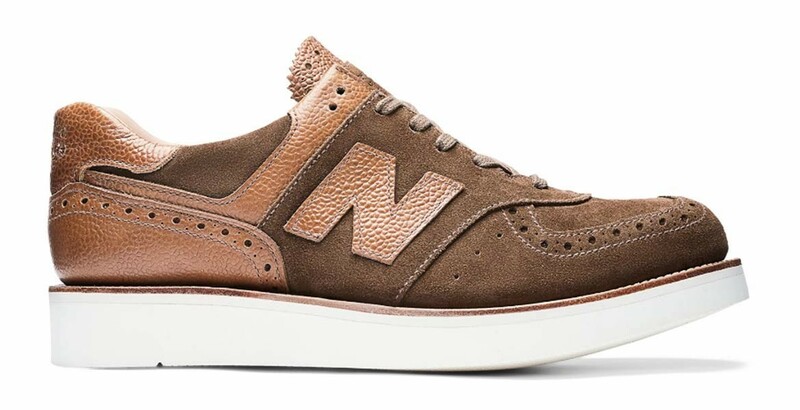 Now in phase two, the mini collection, which by the way is ‘Made in the UK’, includes a new colourway of the original NB Men’s 576 trainer, which has been created in a mix of classic Grenson Full Grain, Italian calf leathers, including a burnished tan, dark brown and Burnt Oak suede. There’s also a women’s version, created in Grenson Italian full-grain tan calf, and winter white ruff-out suede. The big shout out is the Goodyear Welted version of the 576 crafted entirely in the Grenson factory in Northamptonshire.